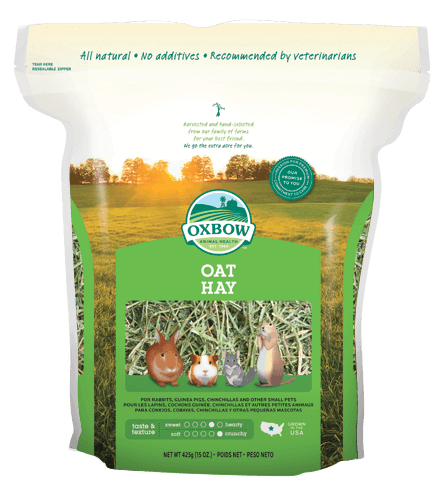 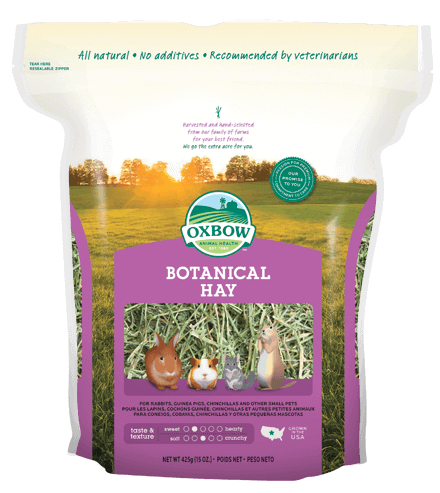 Place large handfuls of grass hay in your pet’s habitat daily. 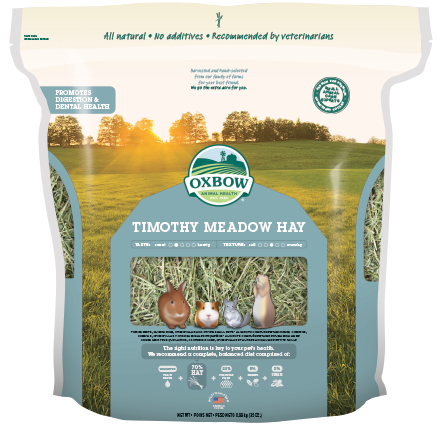 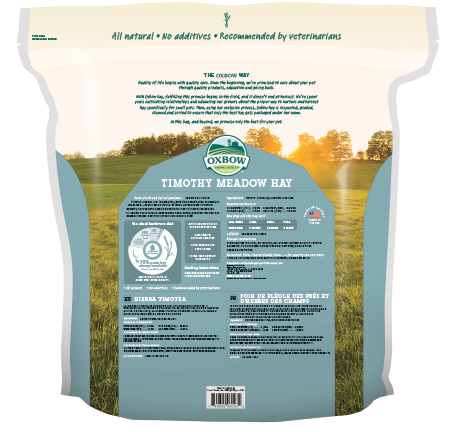 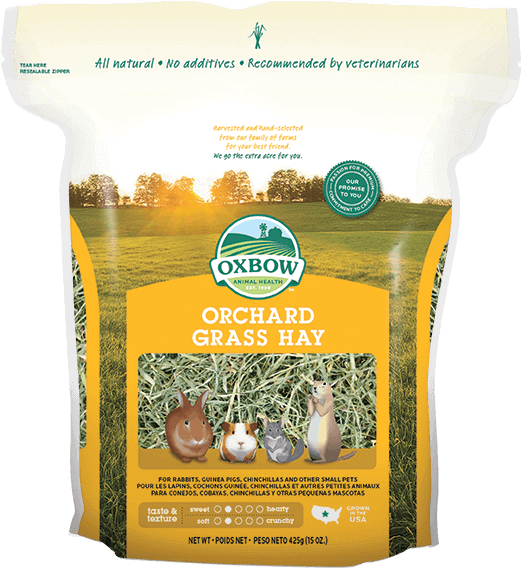 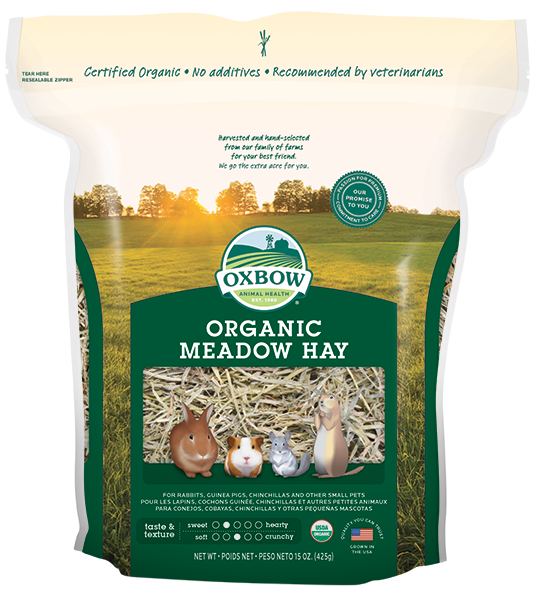 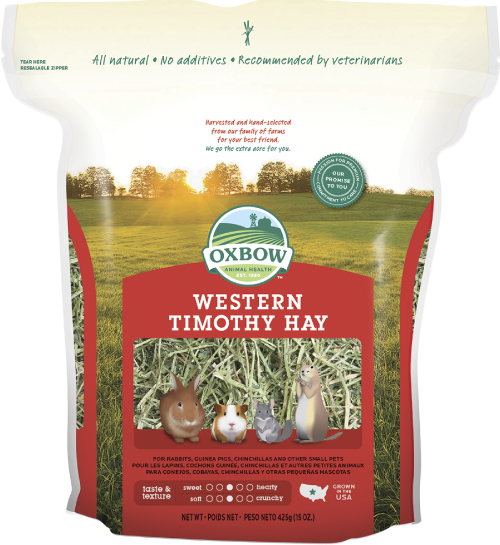 Mix different grass hays together to enrich your pet’s diet. 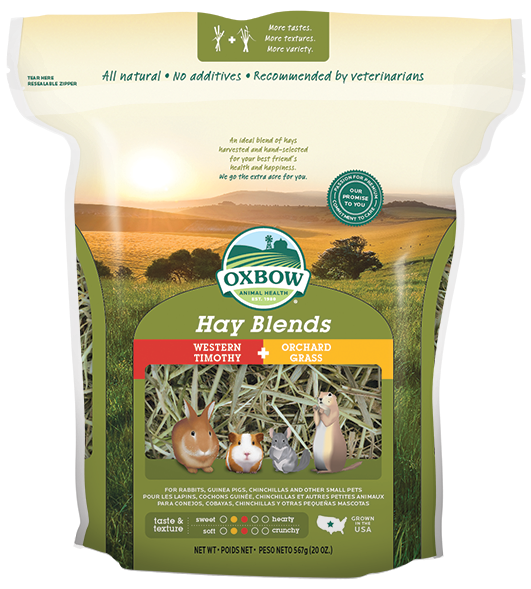 Try all tastes and textures to discover your pet’s favorites.